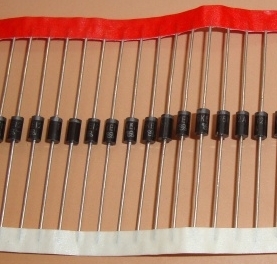 P6KE12A is a very good TVS (Transient Voltage Suppressor ) Diode that can be fixed across the power supply lines to block the transients. It is rated 600 Watts and protects the sensitive electronic devices from the voltage spikes induced on circuit. It can handle up to 12 Amps current. Ideal device to attach across, Telephone lines, Cable TV lines, Transformer power supply etc. It works like a simple Lightning Arrester. Here is a simple circuit to protect TV from high voltage spikes during lightning or a power surge in the cable. It can be incorporated in the Coaxial cable of TV Antenna or Set top box. 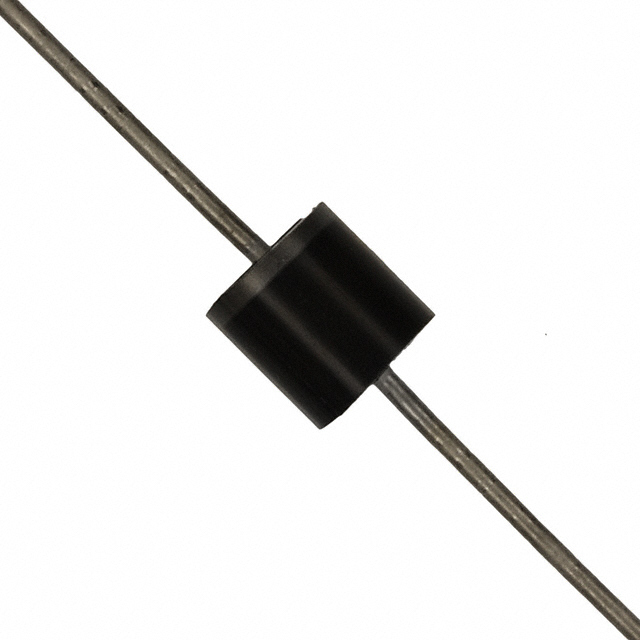 It uses a GDT and Safety capacitor to provide protection from high voltage spikes. The same circuit can also protect Cable Modem and Telephone lines. Here is a low cost Spike protector for Electric appliances, TV, Computer etc from high voltage spikes that appear in the power lines. Very high voltage spikes and transients develop momentarily in the supply lines when lighting occurs. Such short duration high voltage spikes also super impose on the mains when high current loads are switched on or when power resumes after a power failure due to high magnetic field in the distribution transformer. Even though the spikes are short living, they can cause permanent damage in appliances. This MOV based circuit can be added in the existing switch board to protect the appliances from high voltage spikes. If heavy transients develop in the mains, the MOV in the circuit short circuit the lines and the fuse will blow out.